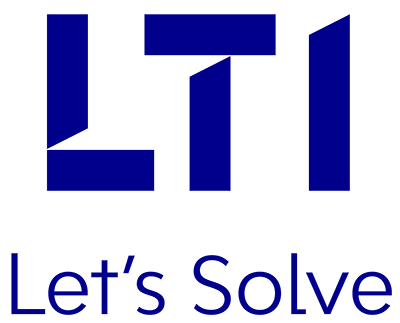 LTI helps clients detect the failures in critical equipment and systems, much ahead in time. 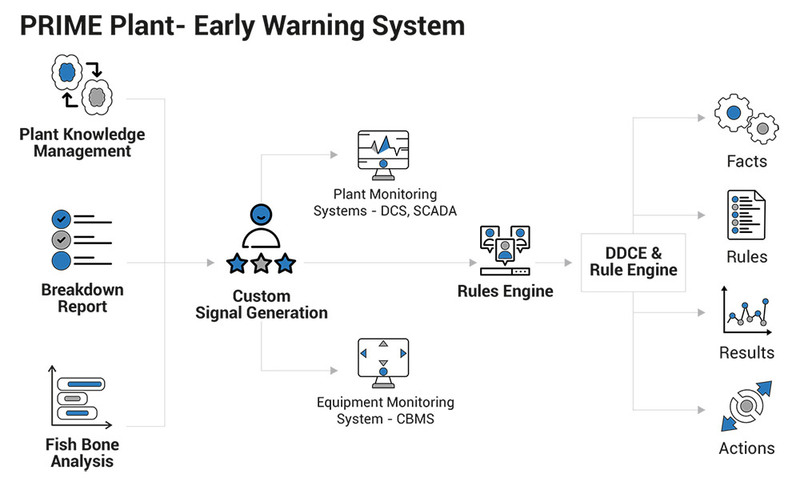 Our proprietary solution, “PRIME Plant”, is an early warning system, designed to help predict potential failures of critical equipment (undesired event) and process conditions. It shifts the maintenance strategy from ‘fix it when it fails’ to preventive & predictive management, thus minimizing failures and improving reliability of client assets.